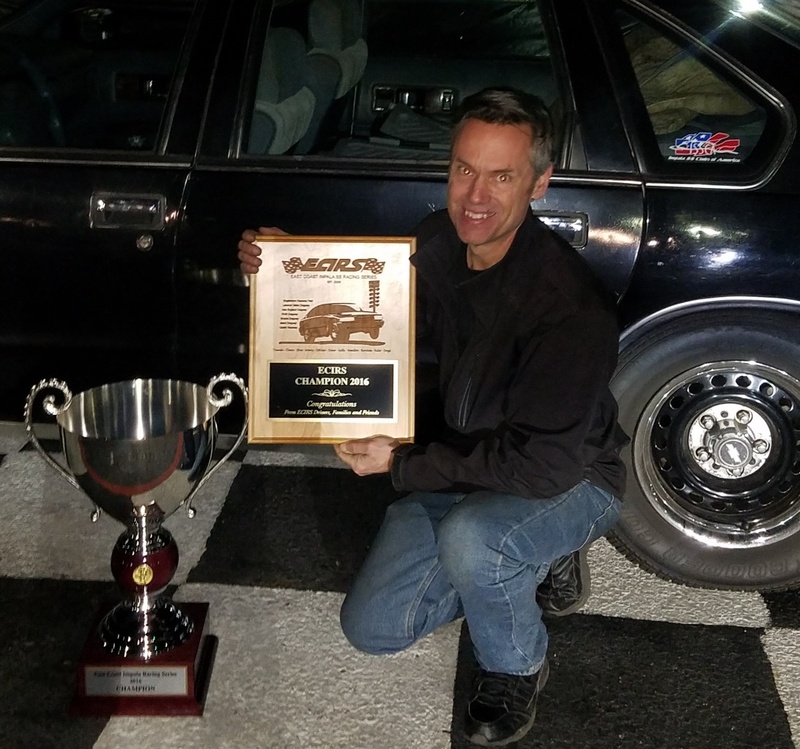 The East Coast Impala SS Racing Series is a season long ET bracket race championship for 94-96 Impala SS cars and "Other Cool Cars". Starting in 2015, any like RWD car canbe used to compete in the ECIRS points series! "The Advanced Induction/Ellwein Engines Cup"
He's usually at every race! Here is the exclusive Top 10 Award Jacket. 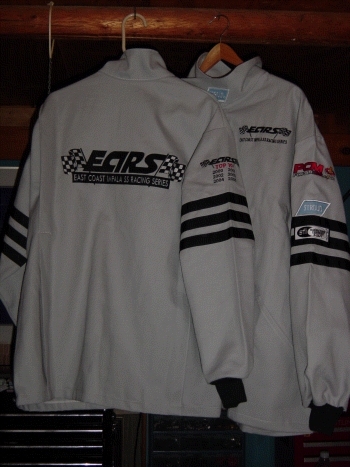 Stroud brand SFI Fire Jacket with a huge ECIRS logo on the back. The front is clean and simple, (name and small ECIRS logo), The right shoulder has a Top 10 logo with a list of years that you have been in the top 10.